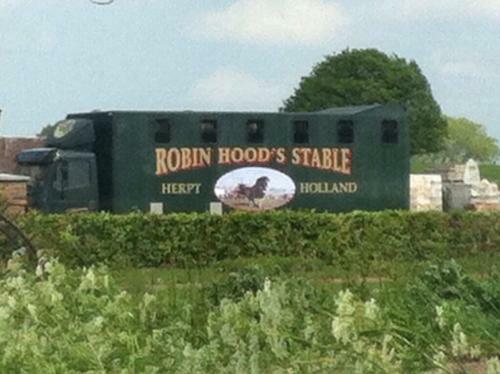 near Nottingham Town, a famous outlaw whose name was Robin Hood. 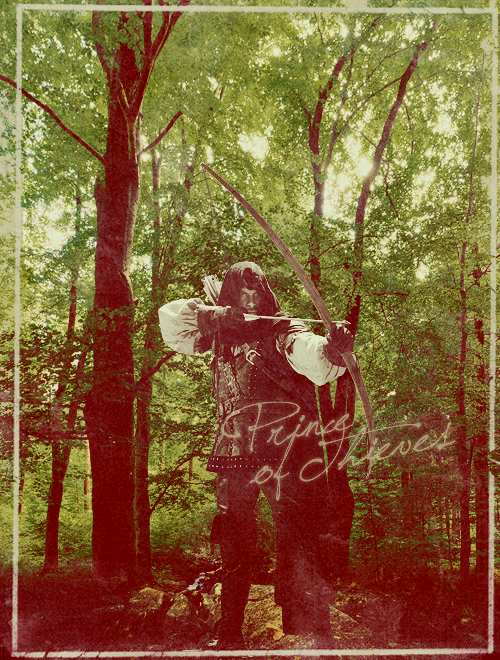 merry men that roamed with him through the greenwood shades. Formerly played by Tom Ellis, in the future played by Sean Maguire. "No, not a thief. People call us that, but that's not what we are." "We help those in need! A thief only steals for himself." 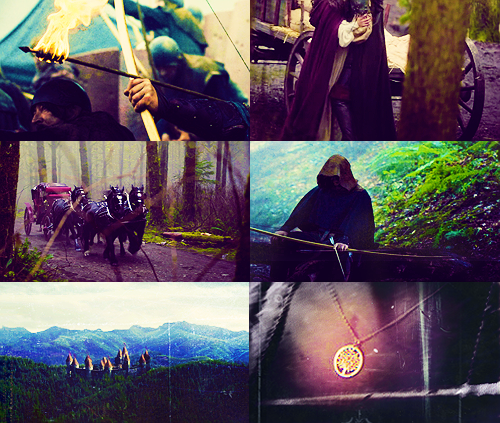 "The one thing we do not mess about with is magic! It's dangerous." "So, at best, my toddler is bait. At worst, something goes wrong and a daemonic shadow carries him through a portal"
"So because I know what it is to value family I should risk mine?" 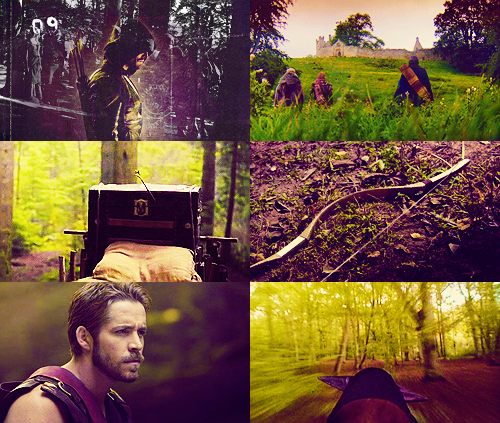 ➸ Prince of Thieves [Robin Hood | Sean Maguire] #5 "When you steal for personal gain, the first thing you lose is yourself." 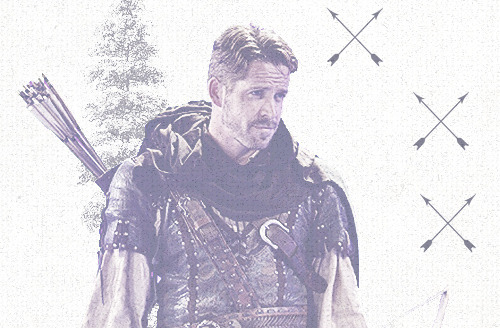 ➸ Prince of Thieves [Robin Hood | Sean Maguire] #6: "Colin stole my sandwiches, Jmo said I smell of forest & Josh gave me a wedgie"
Uyyyy no8 is here!! TFTNT! Call me Chris! Now on Tumblr. Oh Boy! Tftnt! Anyone going to see Sean at NYCC? Tftnt Rina! What a gorgeous op. You're welcome, guys. Do let me know if there's anything you'd like to add to the opening post. 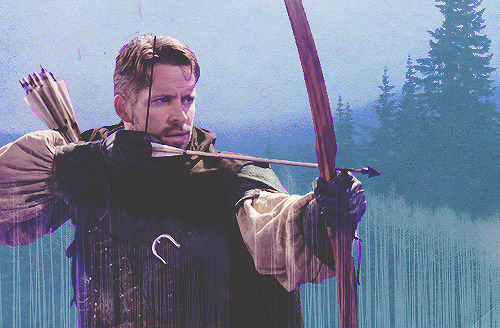 I hope this is ok to post here since this is a Robin Hood appreciation thread, but I figure we're all fans of Sean so it should be ok, right? For anyone who hasn't been able to find Sean's new movie SONGS FOR AMY yet, here are the links I've collected on where to buy. Some don't work worldwide yet, but hopefully one of the others works for you! For iTunes and Amazon you may have to switch to their site for your country to buy it. Another new interview with Sean. States again that he is only working on Once right now, so that sounds promising for us. Nice interview. Also sounds promising for RH backstory if you read between the lines. It was a great interview indeed! 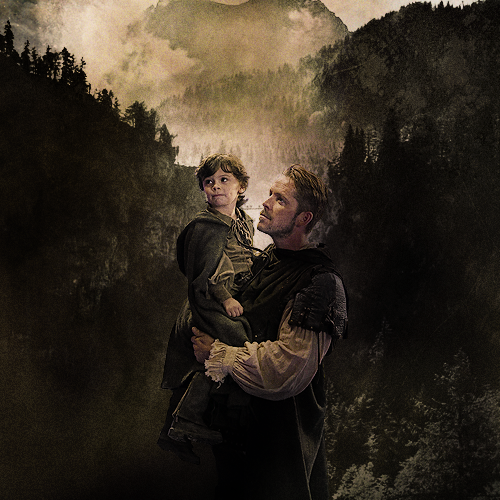 It's obvious that they have forbidden everyone to talk about OQ, but the fact that Sean's future lies with Once is truly very exciting! And Maggie is right, it does imply a future backstory ep. Also, it's wonderful to see that his favourite episode is one we haven't seen yet (it'll either be 4x07 or 4x08, based on timing! ), because it means that he as a fan has really enjoyed its story! Last time an actor of a show I was involved in said such a thing, we got into a GREAT surprise! I hope for a similar situation a month from now!